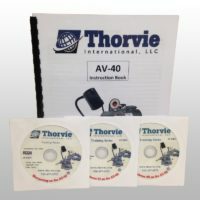 Set of 3 training DVD's and written instruction booklet for the AV-40 sharpening machine. Training DVD and written instructions for the AV-36 clipper hone sharpener. 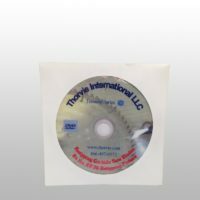 Training DVD and written instructions for the AV-38 retipping fixture. Training DVD and written instructions for the AV-41 ice auger sharper.